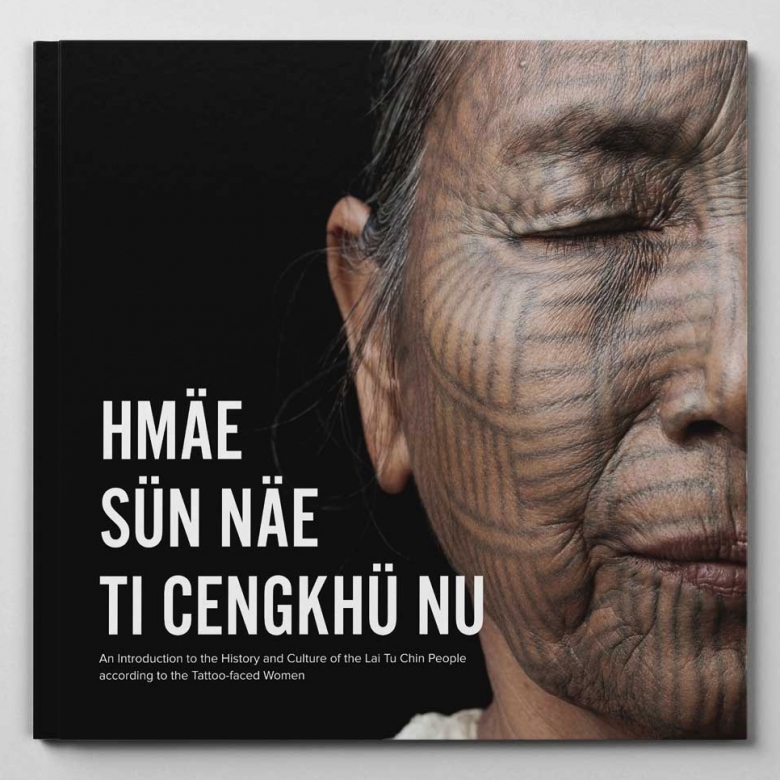 A 25x25cm hardcover of Hmäe Sün Näe Ti Cengkhü Nu. 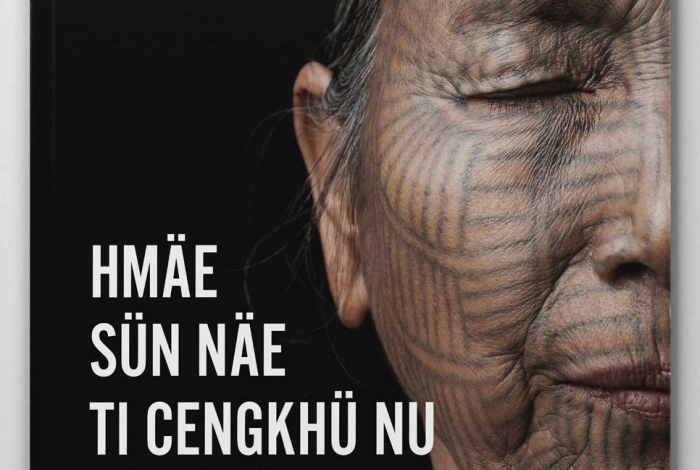 128 pages of photographs and information on the tattooed ladies of the Lai Tu Chin people in Myanmar. All proceeds go towards developing education systems and providing clean drinking water to the Lai Tu Chin people.